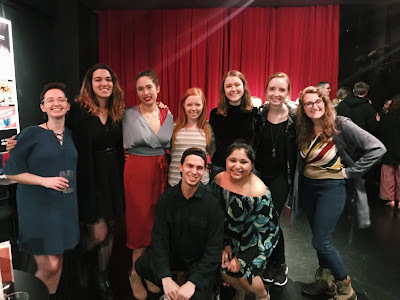 During A.C.T.’s 50th-anniversary season, strong women are navigating their way through traditionally male-oriented spaces. In A Night with Janis Joplin, running through July 9 at The Geary Theater, legendary singer Janis Joplin is joined onstage by five women who inspired her iconic voice: Bessie Smith, Odetta, Nina Simone, Etta James, and Aretha Franklin. Here is a look at the lives of James and Franklin. 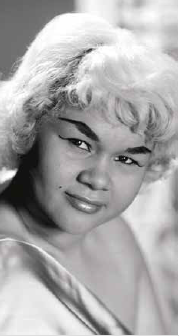 Etta James’s (1938–2012) influence on America’s musical landscape is clear. Artists such as Tina Turner, Gladys Knight, and Janis Joplin all emulated James’s vocal style: rich, earthy, brassy tones that stretch from delicate high notes to bellowing low ones. James's most famous songs include “All I Could Do Was Cry,” “If I Can't Have You,” “At Last,” “Tell Mama,” and “I'd Rather Go Blind.” James won six Grammy Awards, received a star on the Hollywood Walk of Fame, and was inducted into both the Rock & Roll Hall of Fame and the Blues Hall of Fame. Aretha Franklin (b. 1942), the Queen of Soul, found success around the same time as Janis Joplin. 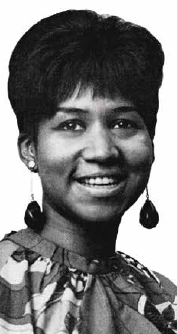 In 1966, Franklin released the hits “Respect,” “You Make Me Feel Like a Natural Woman,” “Chain of Fools,” and “Since You've Been Gone.” Her fresh new sound blended gospel, pop, R & B, and soul, and she could sing musical runs that features smoky low notes, nasal middle tones, and a light, high belt all in the span of a few seconds. Franklin has performed at the inaugurations of both President Bill Clinton and President Barack Obama. In February 2017, she announced her retirement from touring, but not from music. A Night with Janis Joplin runs through July 9 at The Geary Theater. Click here to purchase tickets through our website. 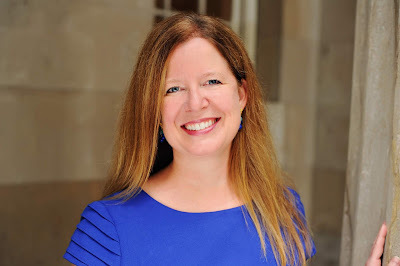 Want to learn more about these five incredible women? Click here to purchase Words on Plays, A.C.T.’s in-depth performance guide series.